Although we usually have a great time while communicating with our friends and loved ones, it is often not feasible to chat with them face to face. However, this problem can be solved to a large extent by virtual reality. 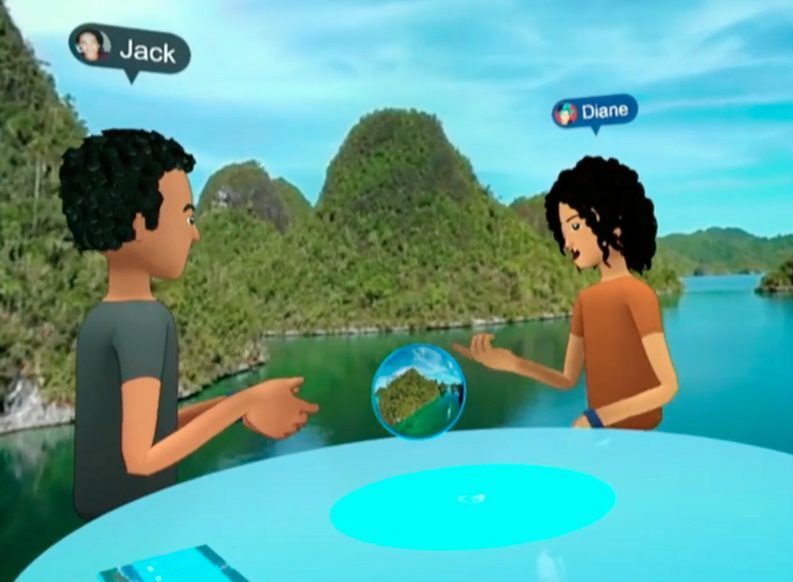 So let’s talk about Facebook Spaces which happens to be an innovative VR application where it is possible to interact with your buddies in an enjoyable virtual environment as though you are in the same room. 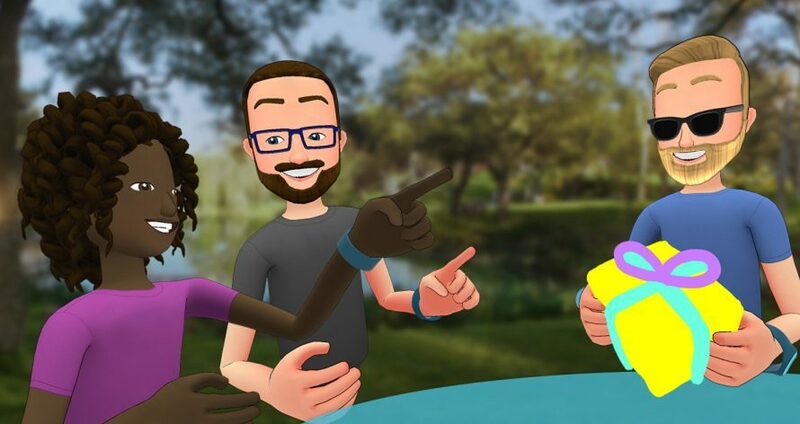 You may also download the Oculus Rift and Touch which has been launched by Facebook Spaces from the Oculus store. As a matter of fact, you can easily create an identity in the VR Oculus app which will be representing the real you and thus your friends will be able to recognize you without any problem. All you need to do will be to select any of your Facebook photographs and a variety of options will be available for your virtual reality appearance. After starting with any option, it can be customized till it is appropriate for you. The hair style, eye color, facial features and so on can be modified such that they match with your identity. The emotion engine happens to be one of the significant features of the app and its main function is to humanize the avatars. Since it is not possible to analyze your eyes in real time with the help of a Rift headset, Facebook will make your avatar blink randomly which will actually simulate the blinking of a real individual. The same thing applies to different facial cues. The user has also the ability to control other emotional signals. You can even make your avatar act as if he is scared by placing the hands on the eyes and other similar things by making use of the Touch controllers. However, it is not unnatural for you to experience an uneasy feeling initially in spite of the cartoony avatars and you might think that the individual with whom you’re interacting is simply an automated program. After you have taken a decision on how you are going to appear, it is time to invite your buddies to join you on Facebook. You can even use a virtual marker to draw in the air for creating virtually anything you can imagine. Besides this, you will get an array of Facebook contents at your disposal which you can even share with your buddies in VR, such as 360 photos and videos which can be transported to new locations. You along with your buddies will be able to make new personal memories while exploring things that might fascinate you. Moreover, it is also possible to relive the memories from your own Timelines. But now the question is why the individuals in VR should have all the entertainment. 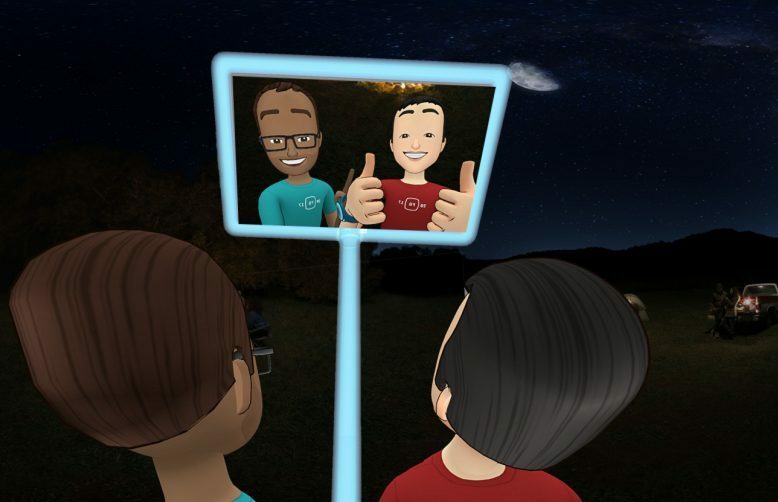 You can easily make a phone call to a buddy using the Messenger video calling thanks to Facebook Spaces and thus it is possible to bring an increasing number of individuals into your VR space. When they reply to your call on their mobile device, a window will open instantly into your virtual world. This will provide you with the best opportunity to be in the moment together from any location irrespective of whether you like to play an awesome 360 video for your friend, show off your most recent 3-D artwork or simply spend some time chatting. On top of this, there is also a selfie stick which can be used to take photographs as well as share the memories which have been created by you in VR with your buddies on Facebook. Another important feature of this VR Oculus app is that it will provide you with control of your experience such as the ability to pause anytime you want. By pausing you can shift to a quiet space away from your activities as well as other individuals. You also have the option to remove your buddies from the space apart from muting them. Provides access to 360 photos and videos. Only the Oculus Rift users can use it. A restricted number of things to do. This is just the beginning. It is expected that innovative features are going to be added in the forthcoming days which will make the social VR experiences more enjoyable. In future, the way in which individuals across the globe stay connected with their communities, as well as their loved ones, will continue to be transformed. Those days are coming soon and better be prepared for that! What do you guys think, are we going to live in a virtual world in 20 years or so?